Dental Anaesthesia Associates works with a large team of experienced and highly trained anaesthesiologists and anaesthetists from Humber River Hospital in Toronto. With our focus on dental anaesthesia and sedation, our Toronto dental team knows it's important that there is always a skilled and experienced anaesthesiologist available to work with our patients. To this end, we work with over 30 anaesthesiologists, in rotation, so that there's always a dedicated, skilled and highly trained professional available for our patients' procedures. Anaesthesiologists specialize in perioperative care, the development of anaesthetic plans, and the administration of anaesthetics. Our anaesthesiologists will be there for you each step of the way during your sleep dentistry experience. Anaesthesiologists undertake rigorous training and education to become qualified in their field. After 4 years of medical school, anaesthesiologists complete a one-year internship, followed by a three-year residency. Some anesthesiologists pursue additional years of training in the form of a fellowship. How experienced is the sedation team at Dental Anaesthesia Associates? Each of our anaesthesiologists is a senior doctor who has been working in the field for many years. Three anaesthesiologists that we work with most frequently have been head of staff at the Anaesthesia Department at Humber River Hospital, and all possess an extensive breadth and depth of clinical experience. Our anaesthesiologists have overseen countless anaesthesia procedures, from the planning stages to treatment and recovery. They will bring their experience and knowledge to bear on every aspect of your case with a supportive and compassionate touch. Our dentists and anaesthesiologists work together to support you throughout your sleep dentistry experience. 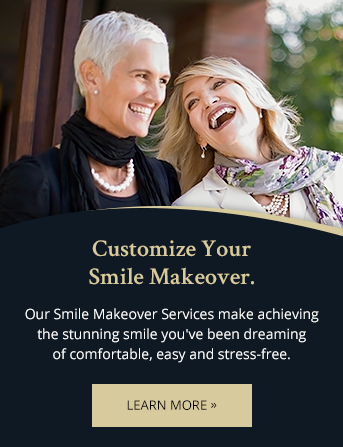 Contact us today to book a consultation with out team. I place a high priority on providing care in a very comfortable manner. This is accomplished through clear communication at the outset of the treatment planning process and continued throughout the actual treatment itself.